Many customers contacted us about ezW2 software 2015 version recently. 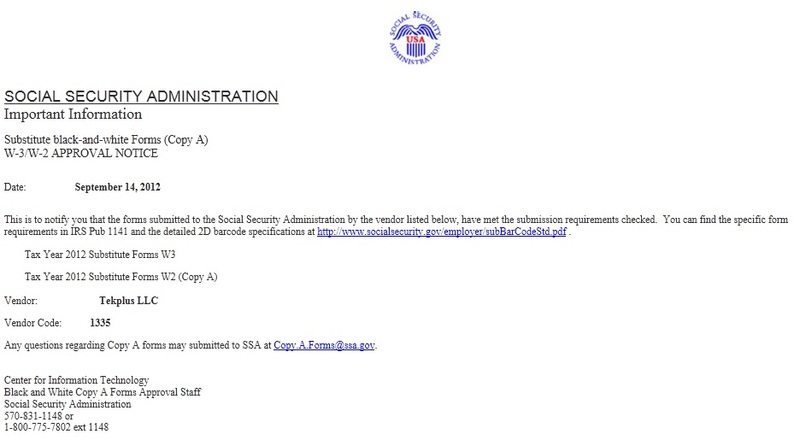 We have submitted the new W-2 and W-3 tax forms to SSA for approval. We will release the new version after we get the approcal from SSA. Hopefully, this new version will be available to download in September. If you are a new customer, you are welcome to test drive ezW2 2014 with no obligation. You can move all your data to 2015 version easily by a few clicks later. 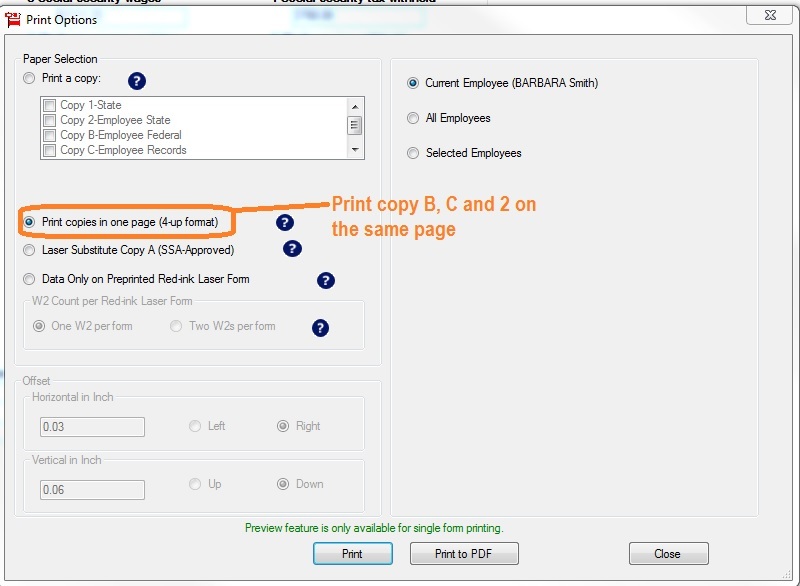 With ezW2 software, customers can print W2 forms in 4-up format for employees. 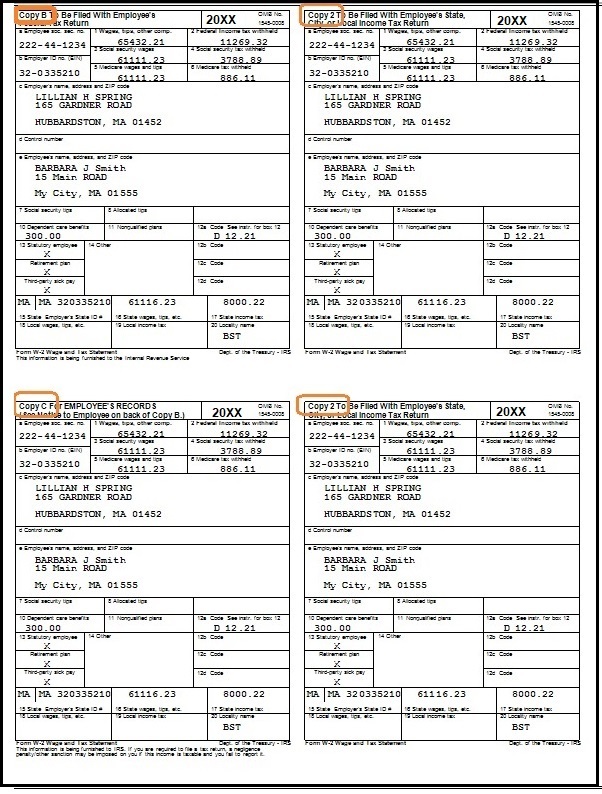 The 4-up format include W-2 copy B, copy C and copy 2 on the same sheet. 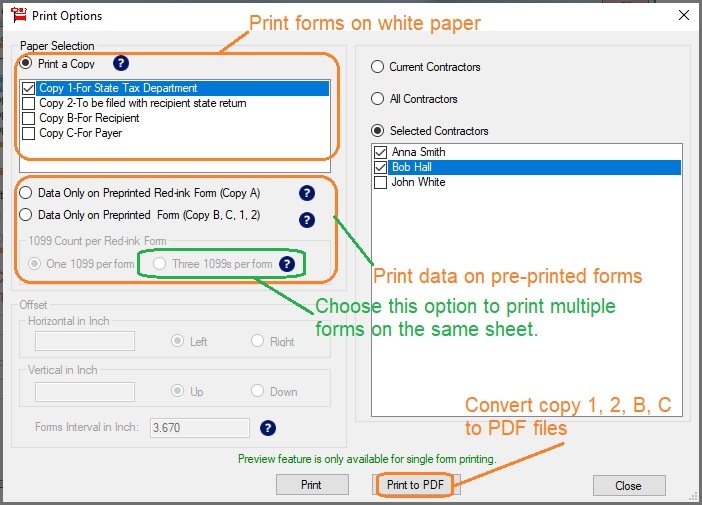 When printing W2 forms with ezW2 software, you can select 4-up format from print options screen. - Print W2 Forms for employees. Also, you will want to think forward with your company requirements as you grow. You also want to list every feature and function that you currently use. Don't assume that they are included in all W2 software. Some are not. Once you have your list of features, identify which features you absolutely must haveamd rank your optional features according to their priority. Put a "1" next to the features you feel are most important. Put a "2" next to features you'd like to have if all your number 1 features are met. Put a "3" next to features that are convenient, but optional and a "4" next to those that would be nice to have, but won't really affect yourdecision making. 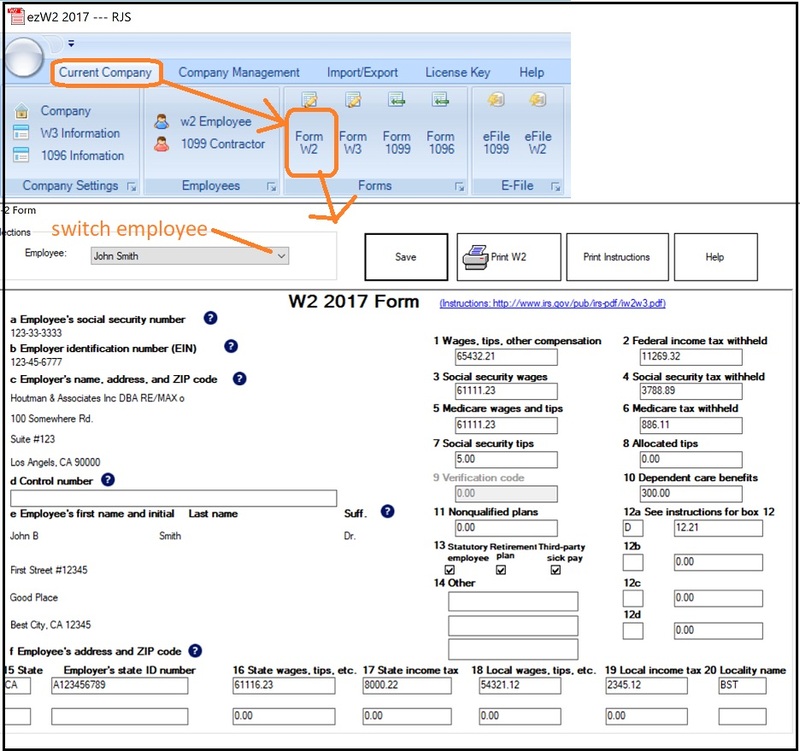 If you already have your employee and W2 data in an excel document or other external source, make sure you purchase a software with import function so you do not have to enter data manually again..
One of the most common reasons for deciding to change W2 software is that the software currently being used is too complicated and difficult to use. So you'll also want to look for a tax preparation solution that is easy to use. The key is the graphical interface-the window or screen that displays your options and accepts the data that you enter. Look for screen-shots of the product on the box or website. Does the screen layout make sense to you? Can you find what you're looking for? If the layout makes sense to you and you can easily see the options you use most often, that's a good sign that the software will be easy to use. Some tax preparation software companies charge per companies added or for customer support. Don't get stuck paying for hidden costs.. Know ahead of time what you will get for your money. If a company doesn't state clearly what that fee will be, chances are you could be paying for it later. The same is true for using your software for multiple businesses. Some software companies require you to purchase the software for each company. Don't buy software that limits your growth. You should download this W2 software first and make sure you feel comfortable with its interface and features. For example: We provide ezW2 software trial version. Customers can download and try it before purchasing with no cost and no obligation. We believe it is an important step for customers to choose the right solution. 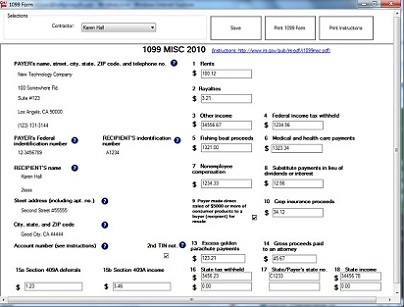 ezW2 software allows customers to print w2 and 1099 tax forms for Year 2007 to current. And ezW2 is approved by SSA to print all W2 and W3 on white paper. So if you need to print a missing form, you can download ezW2 from our site and print it instantly. No red forms are needed. Here is the free download link of ezW2. Please make sure you download the CORRECT year version. For example: If you need to print Year 2013 tax forms, you should download ezW2 2013. You can download this software and try it for free. The download trial version will print watermark on forms. If you like it, you can purhase the key code to remove it. W-2 & 1099 season is approaching. Are you ready? W-2 & 1099 season is approaching. 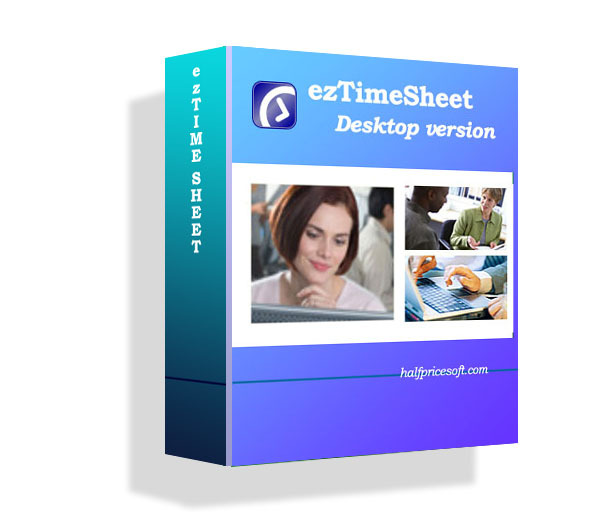 The new editions of ezW2 and ez1099 software are available for download from halfpricesoft.com. And Year 2014 Tax Forms are also available. IRS has published 2014 Form W2 and W3 instructions for Year 2014/2015 tax season. - The title of the Contact name, Telephone number, Email address, and Fax number boxes on Forms W-3 has been changed to the Employer's contact person, Employer's telephone number, Employer's email address, and Employer's fax number, respectively. 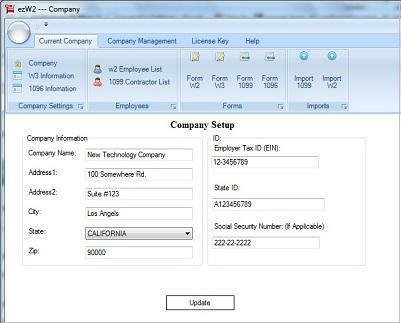 - On Form W-3, the Employer's fax number box has been replaced with the Employer's email address box to allow for a longer employer's email address. ezW2 2014 software has updated with the latest changes. And ezW2 2014 has already been approved by SSA to print the W2 and W3 on white paper. Want to file tax forms faster? You are welcome to test drive the new ezW2, W2 and 1099 printing software. Since IRS has not published 2014 1099 efile instructions, the 1099 form efile feature is not available with version 7.1.1. This new version is available for free download and test drive. SSA has approved our new W2 and W3 forms for Year 2014. ezW2 2014 (w2 and 1099 form printing software) will be available by the end of Aug. 2014. Need to re-printed a lost W-2 Form? Now you can do it at $0 cost now. We just launched the new free promotion of ezW2 software. 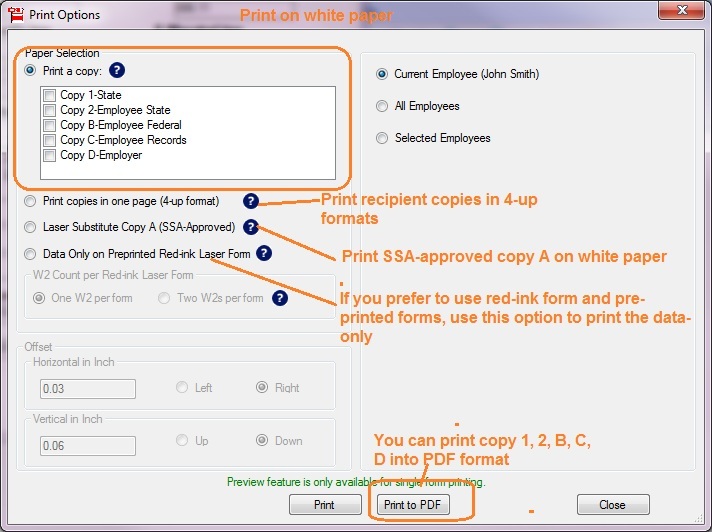 EzW2 software can print SSA-approved W2 forms on white paper and eliminate the needs of W2 red forms. Right now, you can get ezW2 (Year 2008 version to current version) for free when you purchase or sign up a product or service from TrialPay advertisers. You do not need to pay us. We will get the commissions from TrialPay. January 31st is the W2 and 1099 recipient filing deadline. last minute users who need to speed up W2 and 1099 Form Printing are welcome to download and try ezW2 Software for free, with no credit card needed and no obligation. - ezW2 2012 can print all W-2 and W-3 forms on white paper to cut cost on pre-printed forms. And the black and white substitute forms of W-2 Copy A and W-3 are SSA-approved. EzW2, W2 and 1099 printing software, is available for free through TrialPay offers now. Users can now get ezW2 software basic version for free.